The Indian warships have arrived in the Russia’s Far East city of Vladivostok on an unofficial visit, the Russian Eastern Military District’s press service said Monday. MOSCOW The Indian military ships have arrived in the Russia’s Far East city of Vladivostok on an unofficial visit, where they will be staying for four days, the Russian Eastern Military District’s press service said Monday. “Today a group of ships of the Indian Navy arrived in Vladivostok on an unofficial visit,” district’s spokesman Igor Maiborodov said. Indian sailors were met with repeated salute by the Pacific Fleet command, the honor guard company and orchestra of the headquarters of the Pacific Fleet. 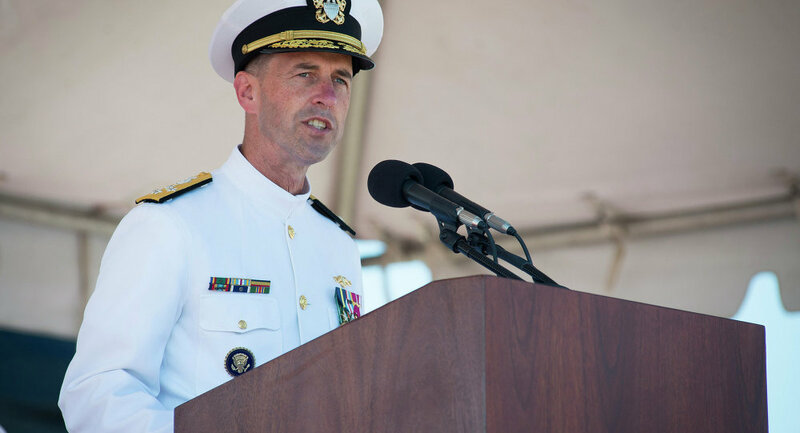 The sides pointed out the increased communications between the countries’ fleets. The Indian delegation is set to lay wreathes to the eternal flame at the memorial complex of Military Honor of Pacific Fleet, participate in sport competitions with their Russian counterparts and take part in a number of cultural events. 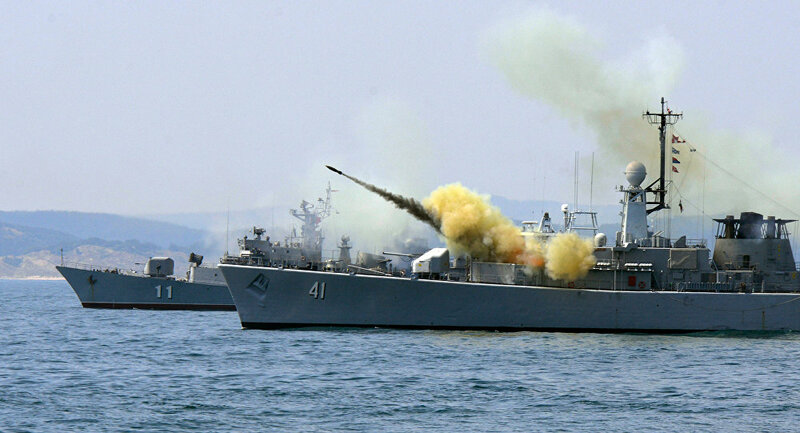 Russia and India will hold the eighth annual joint Indra Navy-15 drills in the Bay of Bengal next week, the Indian Navy said in an official statement Friday. The December 7-9 command staff phase of the drills is scheduled to be held in the city of Visakhpatnam, followed by an active phase on December 10-12 along its coast. The Indian Navy will delegate its Sahyadri stealth guided missile frigate, the Ranvir guided missile destroyer, the Shakti replenishment oiler, the Sindhuvir attack submarine and patrol aircraft for the task. 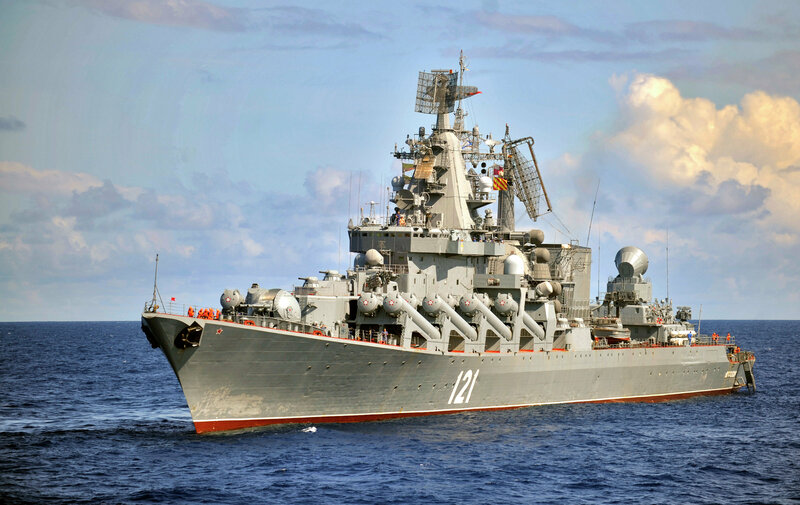 The Russian Navy’s Pacific Fleet will send a Varyag Slava-class cruiser, a Sovremenny-class Bystry destroyer, the Boris Chilikin-class Boris Butoma fleet oiler and the Alatau salvage tug to to take part in the drills.Russia and India have maintained a close partnership in military and technical cooperation for decades. The two countries have been conducting joint military drills annually since 2003. During the drills, the two countries’ sailors will practice tactical maneuvers, test their defense capabilities in unsafe conditions, conduct search operations and helicopter exchanges. The exercises are scheduled to conclude with a closing ceremony on board the Sahyadri frigate.